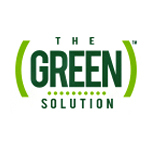 Founded in 2010, the Green Solution is a chain of dispensaries in Colorado. 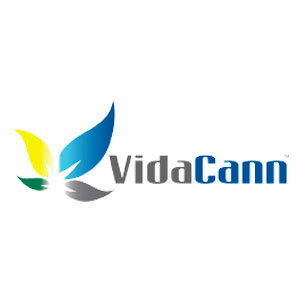 They are family owned and operated, and offer a wide variety of medical cannabis products. 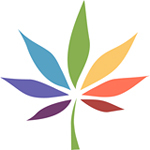 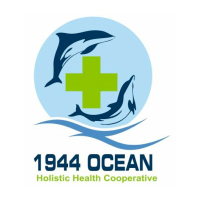 Further, the Green Solutions website allows patients to reserve their medicine before they visit one of their three dispensaries.